Nanotechnology discoveries resulting from 7 best nanotechnology engineering schools in the world will have broad implications for our society in the future. 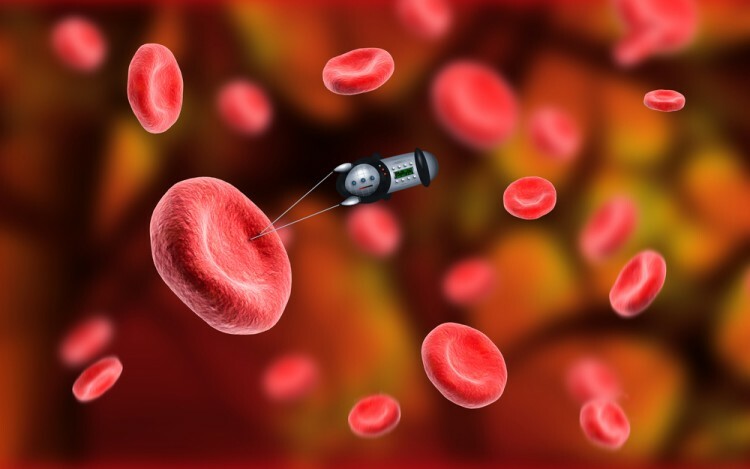 As nanotechnology makes significant inroads into every aspect of our lives, more and more people benefit from it. However, most scientists agree that nanotechnology did not bring the real and significant changes yet, and this is estimated to happen in the coming decade, as companies, research groups, and universities are rapidly moving forward with their research and development programs. At the same time, governments are increasing investments and have allocated more funding to explore the field of nanotechnology. For example, the US as a leader among 10 best countries in nanotechnology has decided to allocate billions of dollars for nanotechnology explorations as a new way to maintain the leadership in the competitive global economy. No doubt that this effort will result in more discoveries in a wide variety of fields like genetic engineering, manufacturing, food production, computers, robots, etc. However, the power associated with such advantages will require strict governmental rules and regulations in order to prevent the risks of unethical practices. Identifying the implications of nanotechnology in society will have an important role in making this field a success story. This is also the aim of 7 best nanotechnology engineering schools in the world. While the number of schools and colleges that offer attractive programs in nanotechnology is increasing, we are providing the list of the most successful nanotechnology engineering schools in the world based on their dedication to research, education, facilities, and industrial cooperation. The ranking takes into consideration the survey results presented by Small Times Magazine and world ranking results for top leading universities in nanotechnology. Total score represents the performance of each school/University in research, education, facilities, and industry outreach. This entry was posted in Nanotechnology and tagged Nanotechnology.